We’ve saved the fast for last… Next Saturday, Aug. 18, will see the super-powered Lucas Oil American Sprint Car Series on Back to School Night presented by Seneca Foundry. 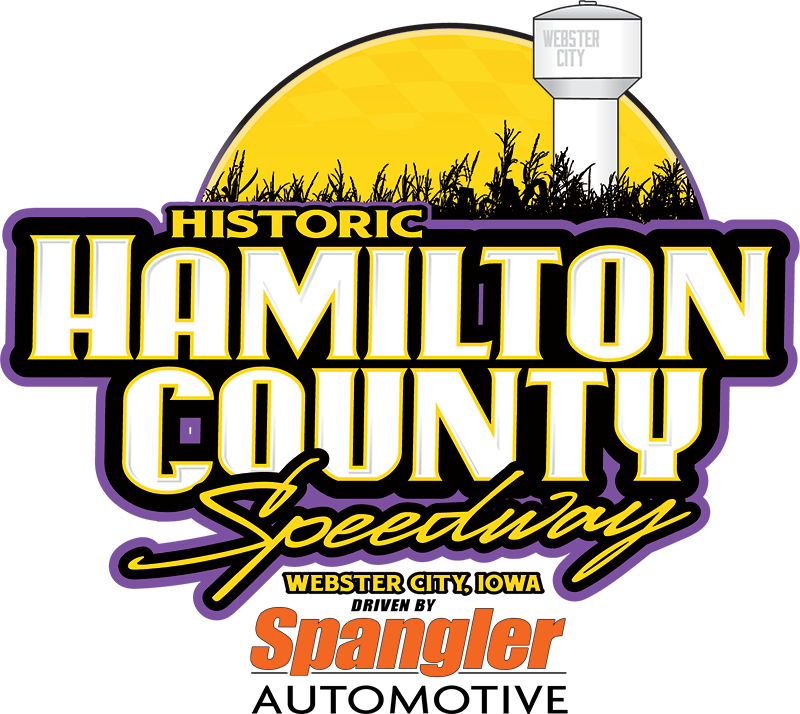 Come watch the Hamilton County Speedway track records fall. In addition to the ASCS Sprint Cars, the Summit USRA Weekly Racing Series featuring Seneca Foundry USRA Stock Cars, Stein Heating & Cooling USRA B-Mods, Diamond in the Rough USRA Hobby Stocks and USRA Tuners will also be in action. Late Models and Modifieds have the night off. Drivers Meeting – 6:50 p.m. Hot Laps – 7:10 p.m.